So far the LA Shorts Festival has been AMAZING!!! 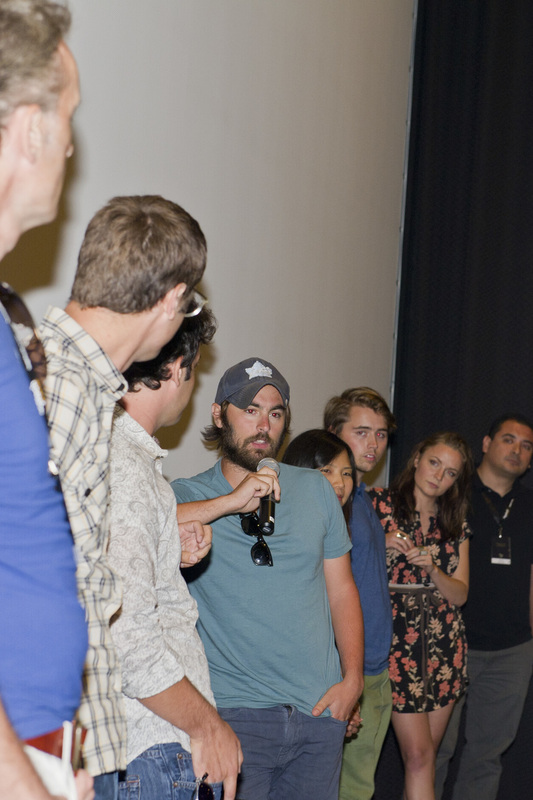 I have had the wonderful opportunity to meet so many talented filmmakers along with many of their crews and cast. Tonight I will once again be photographing arrivals and events so if you are in the area be sure to check it out. 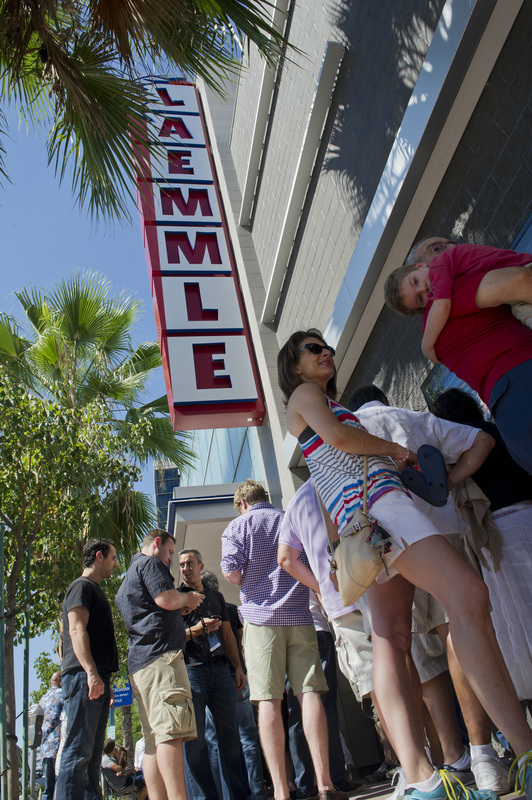 All films screen at the Laemmle NoHo7 in North Hollywood CA. Check out some photos from the past few days! Outside the theatre waiting for the next screening. "What Happens After The Festival Circuit?" Filmmakers network after a screening. The evening show brings a packed house. Filmmakers talk about the inspiration for their films at a Q&A following their screening. One of the filmmakers gets interviewed. Sally Kellerman from the movie M.A.S.H poses with her costar.